A citizen of one of the Asian countries is on the international wanted list. 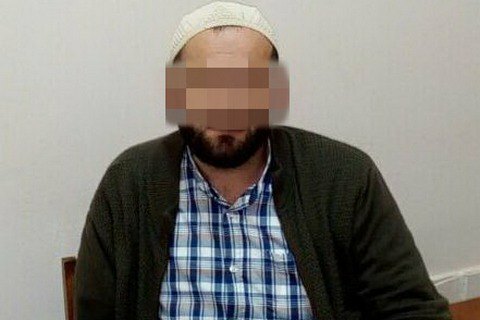 The Security Service of Ukraine in Kyiv detained a foreigner involved in the activities of international terrorist organization Al Qaeda. As reported on the website of the SBU, a citizen of an Asian country was hiding on the territory of Ukraine, being the international wanted list. The court arrested the foreigner for 40 days before pending the request for his extradition.